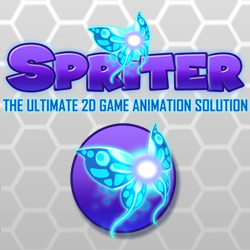 A new Game Maker Language book got successfully funded in a day. 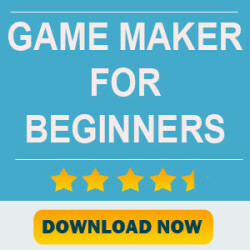 The project “ Game Maker Language: An in Depth Guide” is started by Heartbeast ( a popular Game Maker user) who also runs videos on Game Maker and Pixel art tutorials. 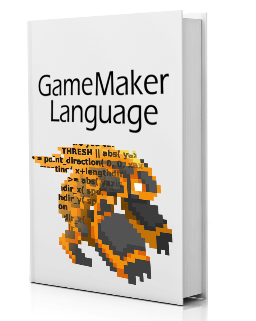 Each chapter in the book will feature extensive descriptions and real in-game examples of the different aspects of GameMaker Language. 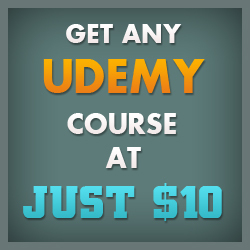 There will also be links to video tutorials of him stepping you through each line of the more difficult concepts. There are only few books or I should say only one book available that is completely based on GML. 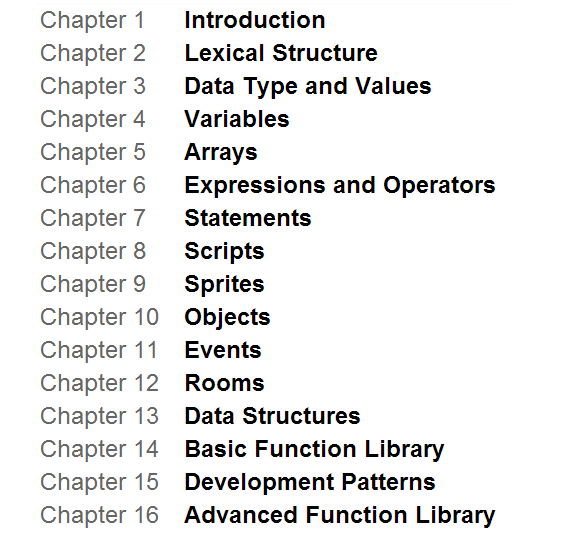 So I think Game Maker users need more books on this topic. He has reached 3000$ goal ( which includes an online multiplayer tutorial in the book). A tutorial on surfaces will be added if he reached the next goal of 4000$. I am pretty sure he will achieve it. Best of luck to Heartbeast. 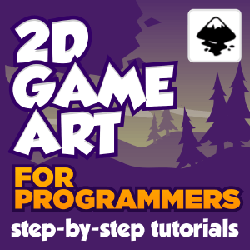 Draw All Your Game Art With Adobe Flash Complete Course Review: It’s awesome!